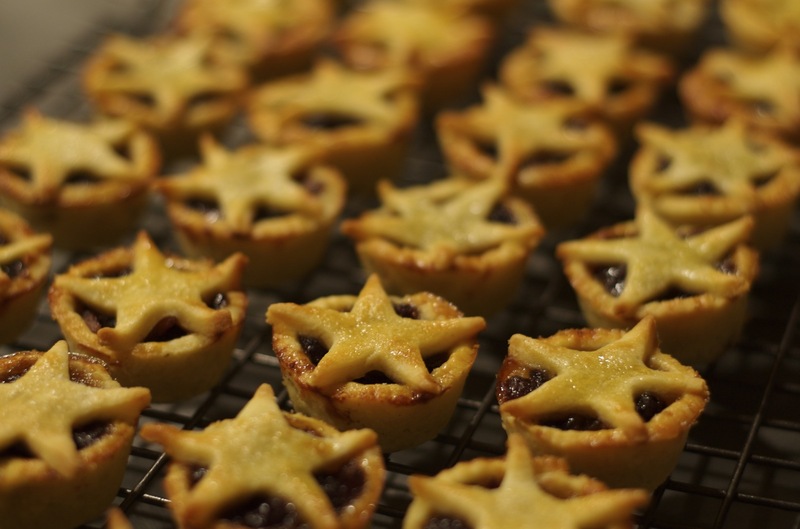 The only Christmas Day on which eating mince pies was illegal was in 1644, as 25 December that year fell on a legally-mandated day of fasting. Subsequently, the Long Parliament of the Interregnum banned all celebrations of Christmas (An Ordinance for Abolishing of Festivals, 1647). However, mince pies themselves were never banned, although they were strongly disapproved of as a symbol of the immoral excesses of the festive season. Further legislation was proposed in 1656 to clamp down on illicit Christmas celebrations, but it was never enacted. The above is taken from an official note published by the UK Law Commission as part of its moves to reform the ancient statute book and its legal curiosities.